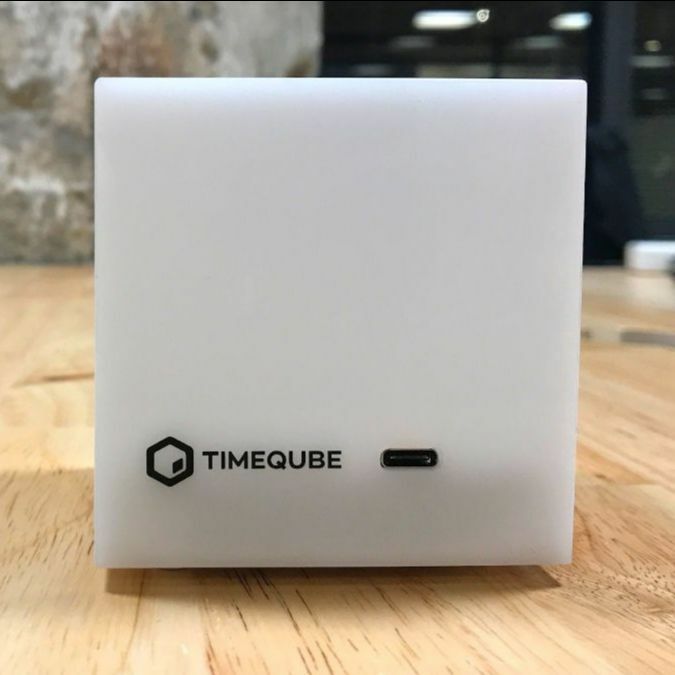 Below is a rundown of all the parts that make Timeqube unique. 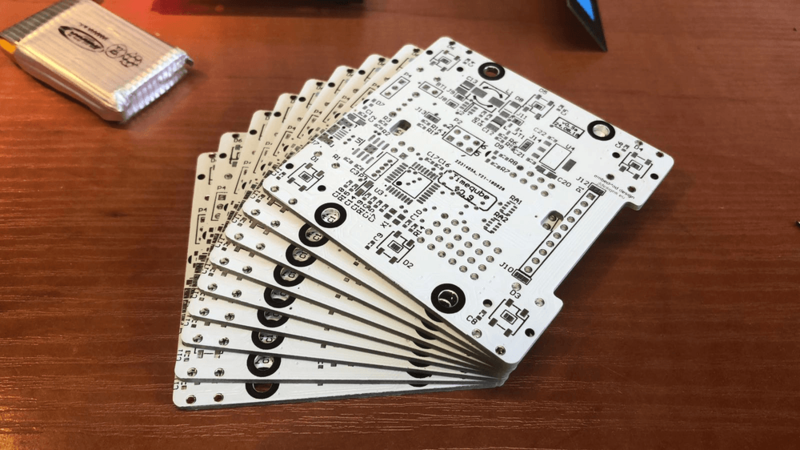 The Circuit Board is designed by Jakub, a 1-man boutique PCB workshop called JLDesigns. 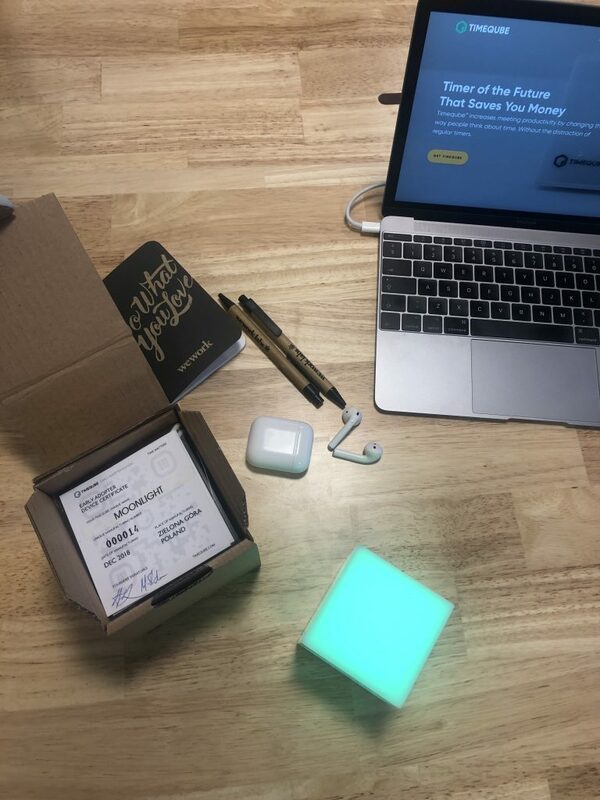 The 1.0 version is uniquely black and white with no wiring except the battery connection and is extremely durable. 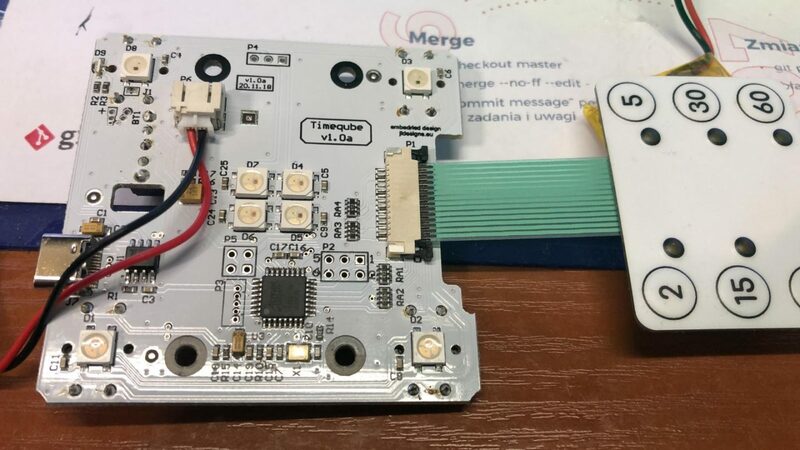 Once the board is printed, all electronic parts are punched onto it in a SMD workshop near Poznań in the West of Poland. 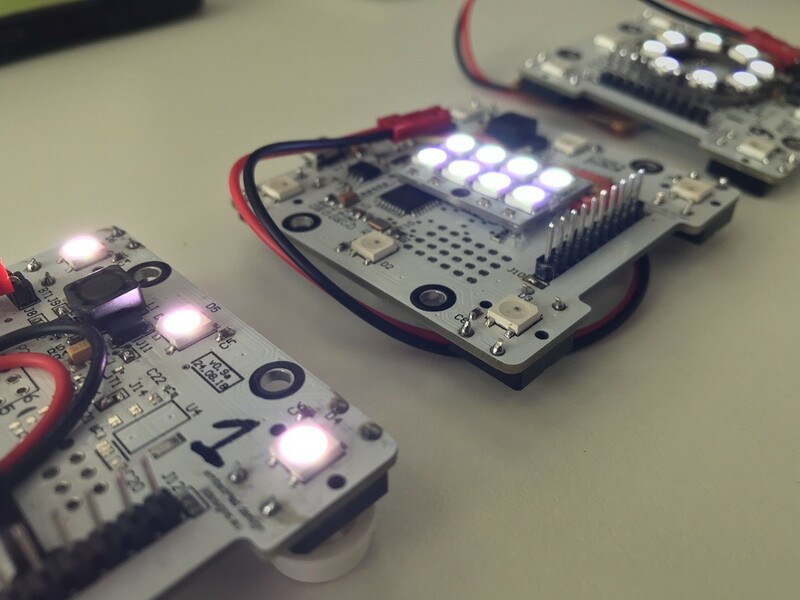 Timeqube’s milky glowy casing is made using high quality PMMA (polimethyl metacrylate). It is laser cut near Zielona Góra where it is also hand-glued with high precision adhesives. 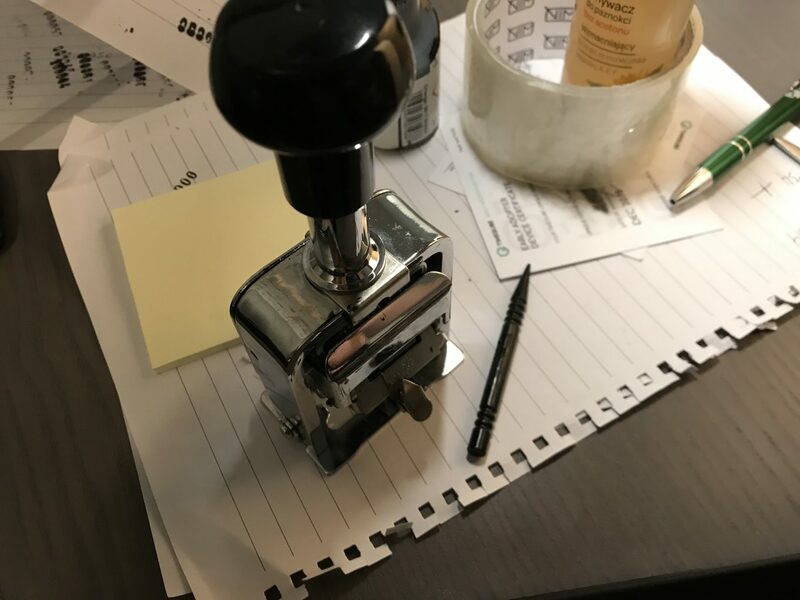 We spent a lot of time looking for technology with machine-like standard, yet still incorporating handcrafted process. Finally we found it and the effect and degree of precision is absolutely stunning. 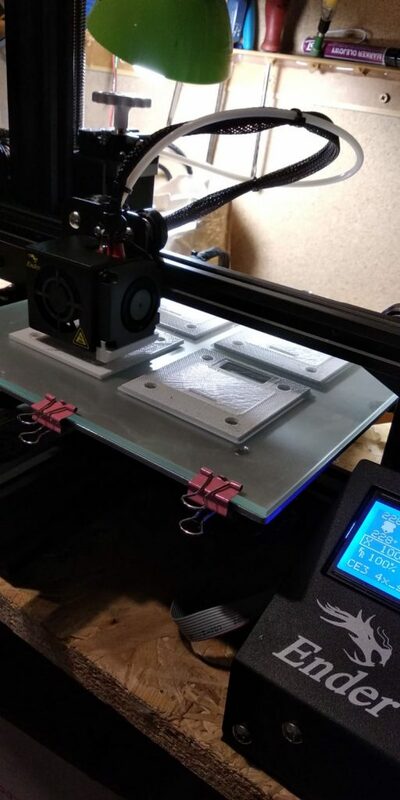 We make bottom ourselves using extreme quality 3D Printing with the printers, Łukasz Porębski – our material wizard employed at home near Zielona Góra. 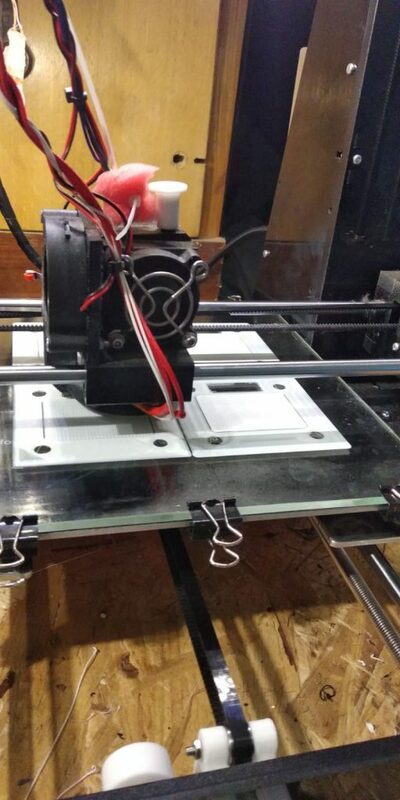 The 3D Printing process itself causes slight markings on a otherwise absolutely glossy surface. 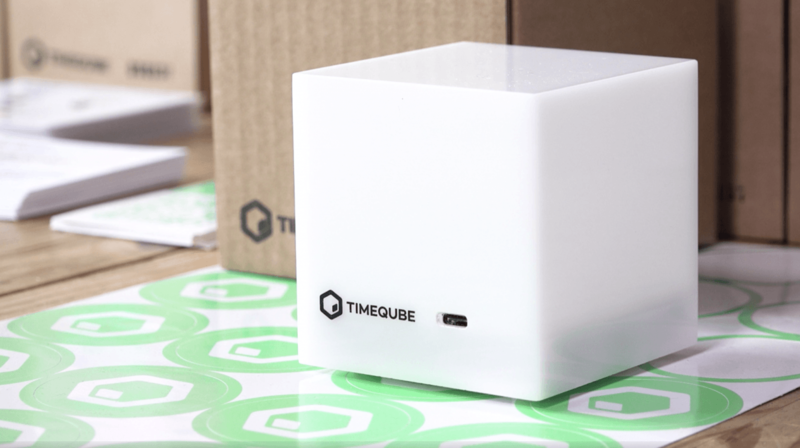 Therefore to Timeqube is identical. 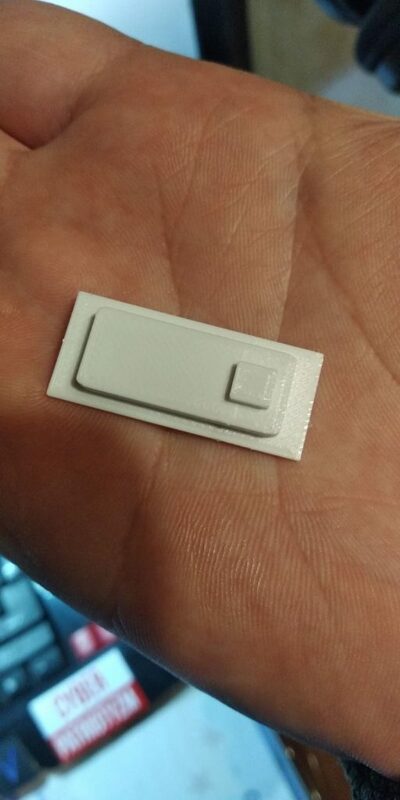 The on-off switch is also 3D Printed but without the glossy finishing of the bottom itself so it’s easier to find and operate. 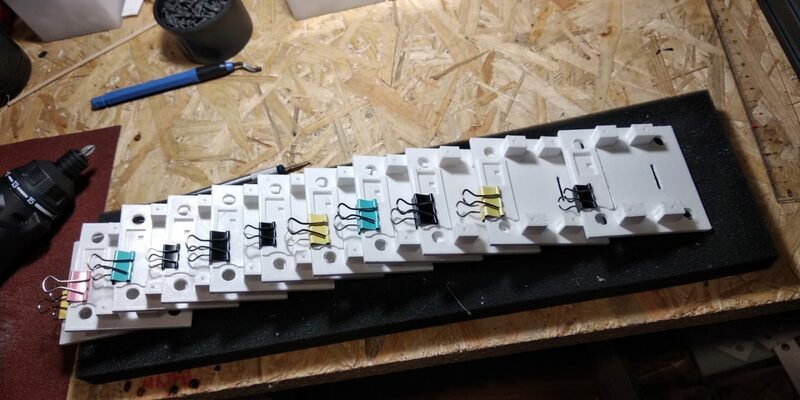 We cast Timeqube’s legs from silicone using 3 separate disposable molds. 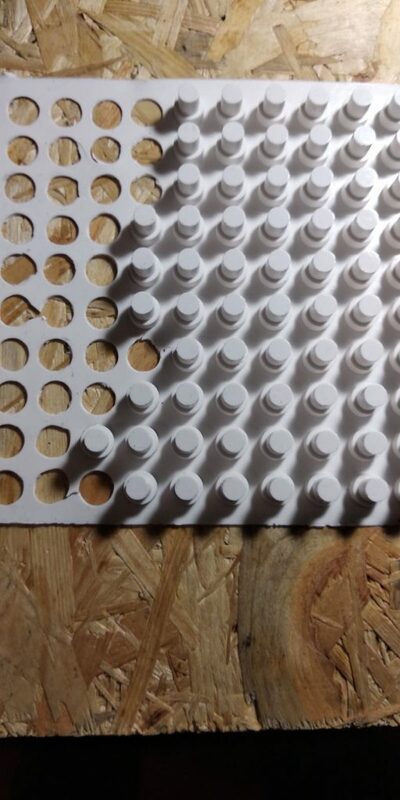 We chose the type of silicone which is both durable and does not get dirty easily. 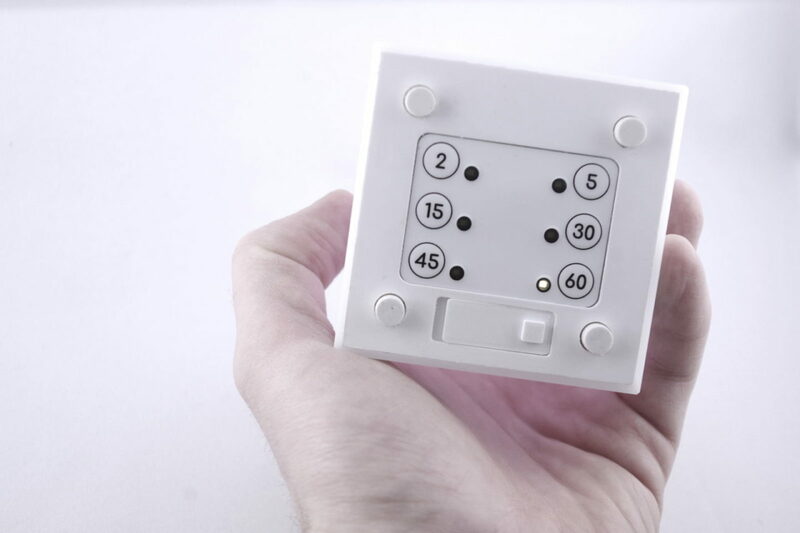 Silicone Legs give Timeqube its soft feeling when putting the device on flat surfaces. 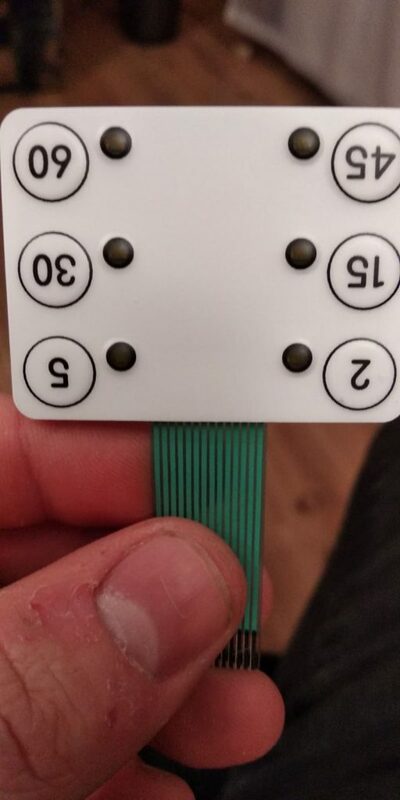 We used membrane keyboard manufactured by a small workshop near Zielona Góra. 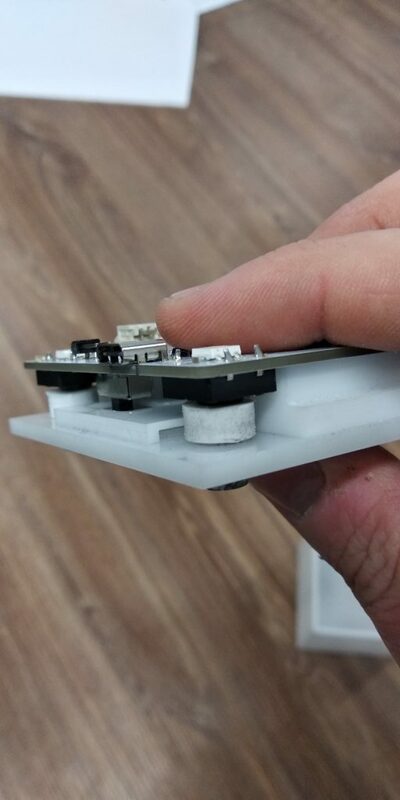 Keyboard is mounted on the bottom and hand-glued with heavy duty industrial grade tape to prevent tearing off in low temperatures. 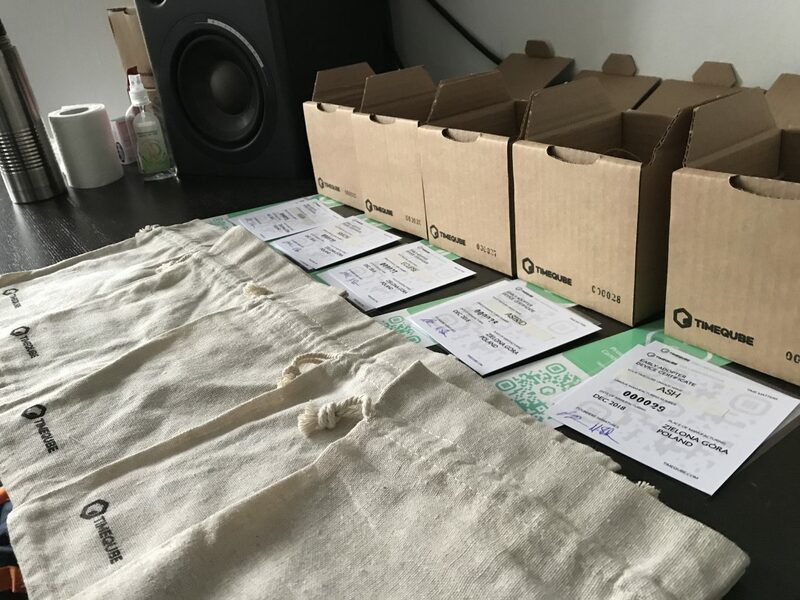 Ready devices are sent to Warsaw, where Andy and Mikołaj prepare shippable packages. 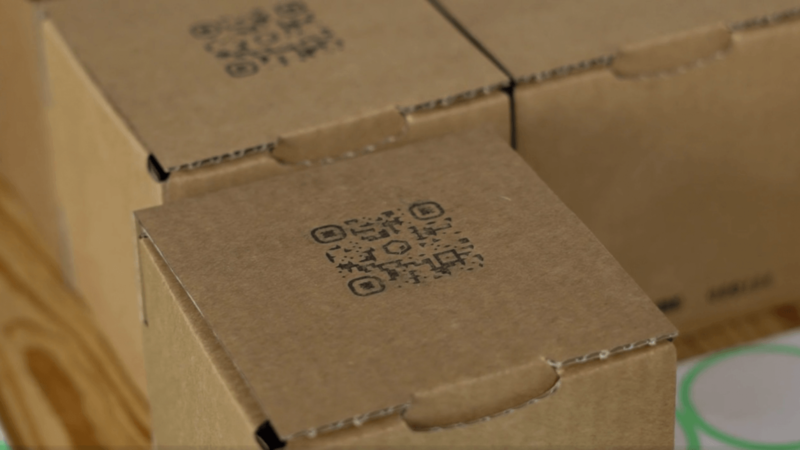 Every Timeqube features its unique name and number plus founders’ signatures. 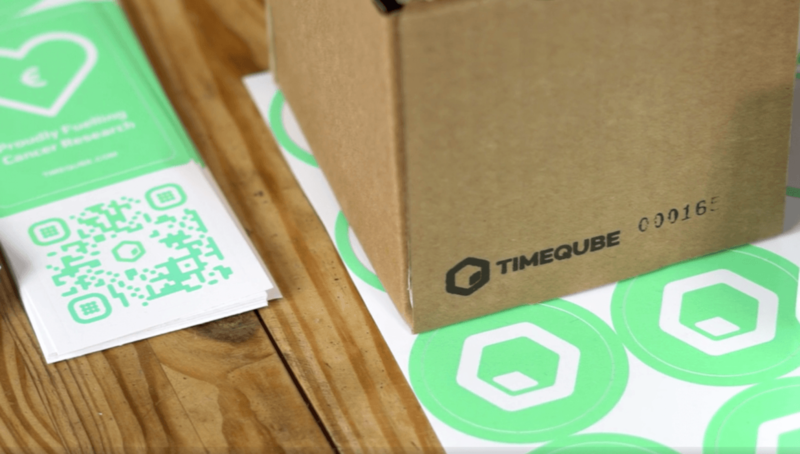 These come on the Early Adopter certificate we add to every packed Timeqube. 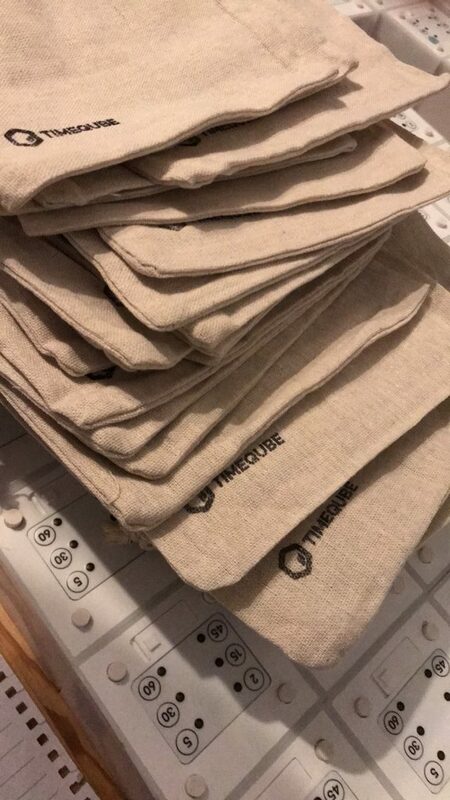 Timequbes reach their new owners following a mix of machine and truly hand crafted process. 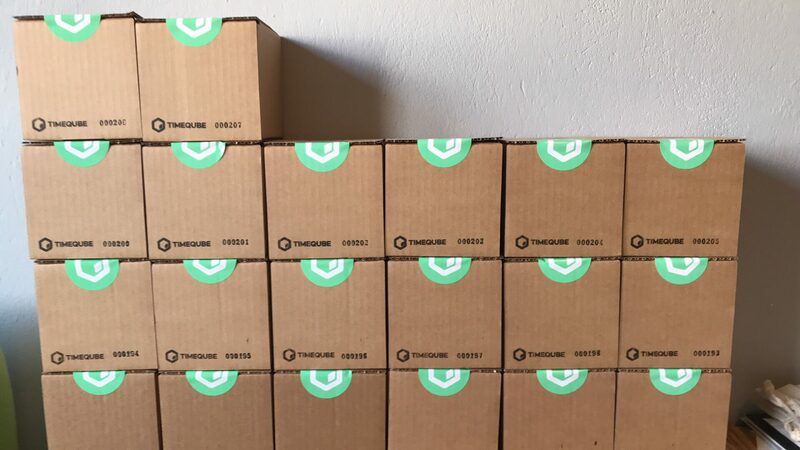 We put time, passion and heart into delivering each one. 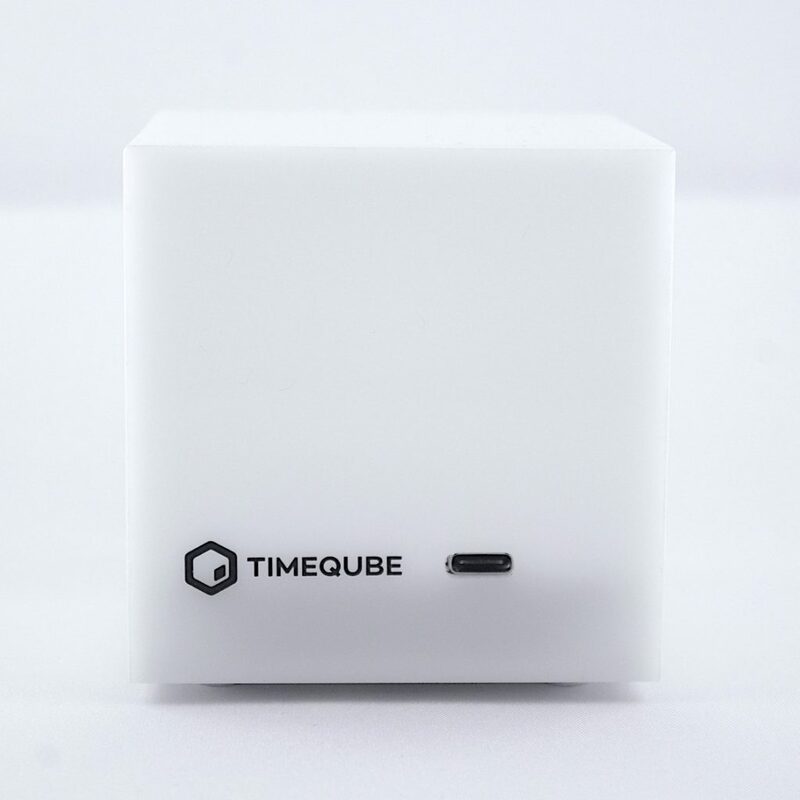 How about getting your own Timeqube?